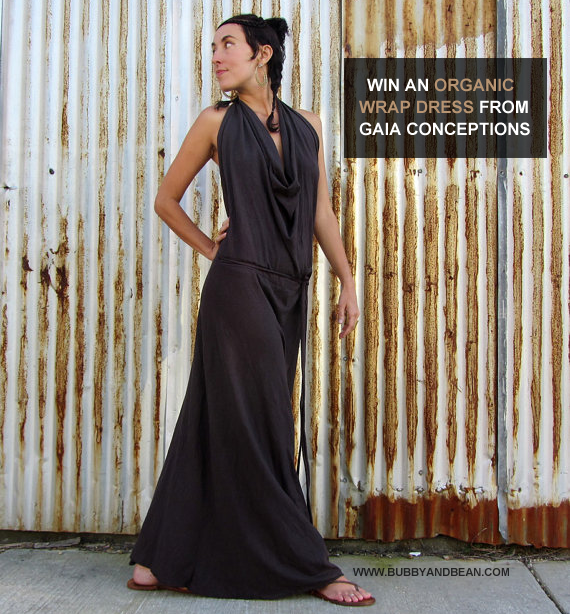 Bubby and Bean ::: Living Creatively: GIVEAWAY // Win An Organic Long Apron Wrap Dress From Gaia Conceptions! 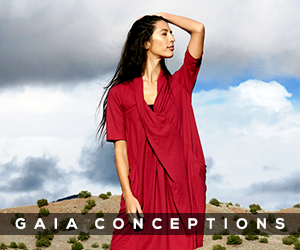 GIVEAWAY // Win An Organic Long Apron Wrap Dress From Gaia Conceptions! I'm always excited about announcing giveaways, but my excitement level may be even higher than usual for this one. Andrea of Gaia Conceptions is a long time sponsor of Bubby and Bean, and as a fellow eco-fashion designer, I'm a huge supporter of what she does. Her designs are incredibly beautiful and are made by hand with love and serious care from start to finish, using all eco-friendly materials. 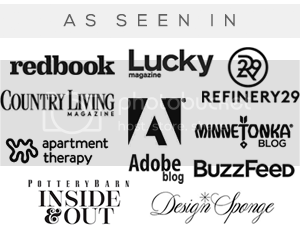 Every single item she sells is custom made for her customers based on their sizing, color, and fabric choice. Pretty amazing! For this giveaway, one lucky Bubby and Bean reader will win a Long Apron Wrap Dress in their choice of color and fabric, worth $170! This dress is perfect for spring and summer, can be dressed up or down, and best of all, is created by hand from sustainable fabrics. To enter, just visit the Gaia Conceptions website, then leave a comment below telling me your favorite item. This giveaway will run through March 27th and is open to Bubby and Bean readers worldwide. The winner will be randomly chosen and announced shortly after. (Important: Please make sure to check back and/or leave a way to contact you in your initial entry!) Many thanks to Andrea at Gaia Conceptions for giving Bubby and Bean readers a chance to win one of her gorgeous designs! I love the cocoon jacket! I absolutely LOVE the Anoki skirt, like I need it. What a fantastic dress! I like GAIA on FB! AND I liked the whole post on FB! I like the Love Me 2 Below Knee Dress! I love the Knitted Neck Short Dress! I love the blockprint simplicity pants! I love the bermuda shorts - they look comfy for this summer. I also really enjoyed watching the intro video, so interesting! I LIKED the post on FB!!! Hi! I LOVE the blockprint below knee heirloom dress - it makes me dream of spring and I need to dream...my backyard is still under 3 feet of snow! The fleece hooded short dress rocks my world! I love the BUILT IN BRA SIMPLICITY TUNIC. I Like Gaia Conceptions on Facebook as terrystevens. I Follow Gaia Conceptions on Twitter as birdiebee52. 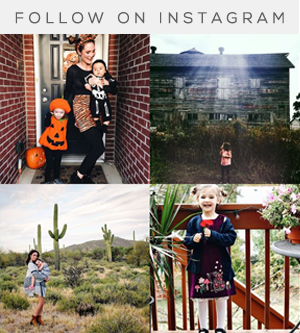 I follow Follow Gaia Conceptions on Pinterest as Birdie Bee. I "Like" this post on Facebook as terrystevens. I like the blockprint - below knee heirloom dress! Ooooo...great giveaway! 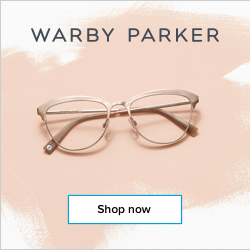 I have several weddings this year and am in need of a new dress! I also love the Bell Sleeve Shirt...my fave! I love the Long Heirloom Dress. I follow Gaia Conceptions on pinterest. love the block print simplicity skirt! And I love the Below Knee Hooded Perfect Pockets Jacket. As far as I'm concerned they can do no wrong! The Darjeeling Below Knee Dress is my favorite! I really love this Block Print heirloom below the knee dress!! I like Gaia Conceptions on facebook! I follow Gaia Conceptions on twitter! 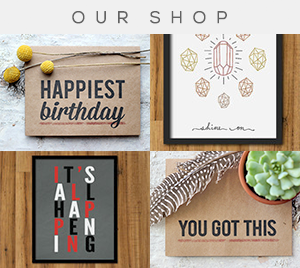 I also follow Gaia Conceptions on pinterest! I love the Love Me 2 Times Long Sari, especially in the dark teal color. I love the Block Print Short Heirloom Dress. It looks so comfortable. I like Gaia Conceptions on Facebook. Love the banded migration shirt! Liked this post! Thank you for the awesome giveaway! My favorite is the wanderer mini skirted legging - to have so many color options is pretty amazing! Really like the wanderer Love Me 2 times pants! so cool and wide!!!! BELOW KNEE BELL SLEEVE DRESS or the BLOCKPRINT LOVE ME 2 TIMES LONG WANDERERER DRESS, tough call to pick just one! follow on pinterest and twitter as magicaninfa. liked and shared on facebook as Anouk Bogel. My favorite dresses are: http://gaiaconceptions.com/ItemDetail.php?styleID=lssar&colorID=Natural size L, http://gaiaconceptions.com/ItemDetail.php?styleID=slmwp&colorID=Natural color midnight size SM, http://gaiaconceptions.com/ItemDetail.php?styleID=slipg&sizeXSXL=XXS&picnum=0&colorID=Natural&fabricID=cot03 with sari size L. I know I have to choose only one... if I win I will decide for one. I like the "The Love me 2 Short Fountain Dress." I also clicked the Like button for this blog. I love the blockprint below knee flip wrap dress. I really love the giveaway dress, and also the FLEECE Below Knee Peacekeeper Dress. I pinned the top image on pinterest. I liked Gaia on fb. Following on pinterest as trinketsbydana as wel.